Welcome to my new series, I'm glad you're here, in my opinion, mental health isn't spoken about enough, it affects a lot of parents and new mothers too! 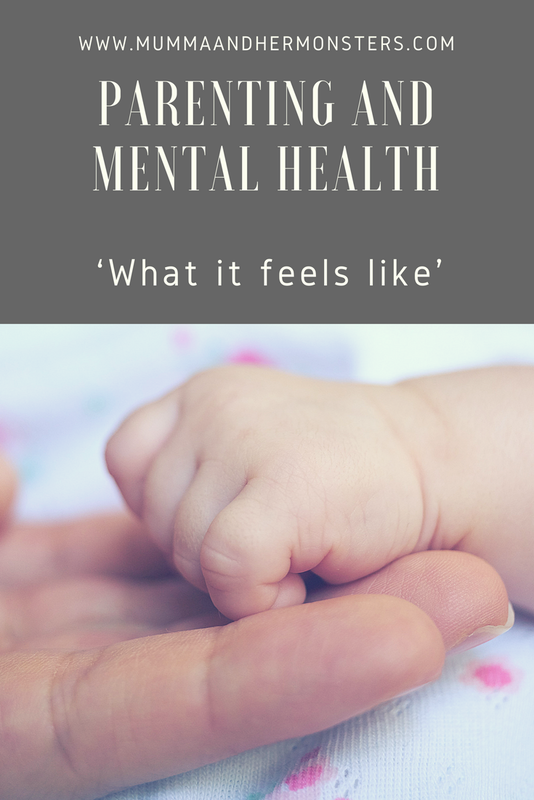 Mental health and parenting can be a mission in itself so along this series we're going to speak to some parents for their story to see what it feels like. 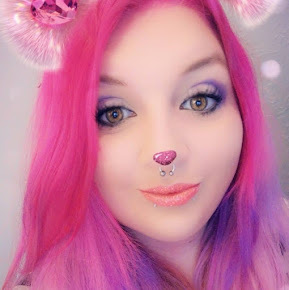 So we're gonna start with me, some of you may know me, some of you may not so ill introduce myself briefly, I'm Vicki, I'm 27 and a mother of 2 and I have 2 stepchildren too, I suffer from depression that stemmed off postnatal depression, I live in the East of England in a little town called Great Yarmouth and I run a blog and I'm also a virtual assistant. 1) When did you realize you had a mental health problem? After I had my first child things were very hard for me, we still lived with my (now ex) partners mum and dad, we were in 1 small room and it was hell! we soon moved into our own home and I thought I would feel better but I soon realized that it was mental health and not just being unhappy. 2) How did you deal with it? As soon as I realize I had problems I went straight to a doctor, I was put on meds and spent the next 3 years trying new ones that worked for me. 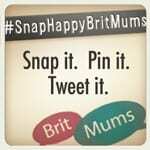 3)How does your mental health affect your parenting? Honestly some days I'm awful, I get angry, I scream, I shout and I can't wait till bedtime, other days I'm so happy, proud and all I want to do is play and make them happy! I do have more good days than bad now, but it really depends on how the kids act too! 4)Do your children notice when you have a bad day? Sometimes yes, Lilli gets very worried if I'm crying or sad she can sense it! - How does that make you feel? Honestly, I hate it but I am proud of her for knowing the signs that someone is upset/sad she will make a brilliant best friend someday. -How do you deal with it? I try to comfort Lilli and let her know I'm ok but its okay to be sad sometimes and everyone has bad days. 5)How does your mental health affect your daily life? Now I'm taking the right medication and it works for me I feel great, don't get me wrong I have to kick myself up the arse every now and then but I have a job I love and I volunteer at my local library and it really makes me feel like I have a worth! 6)If you have, how did you get over your mental health problems? I wouldn't say I'm over them because without meds I am a wreck, but I now have control over it and I'm making changes in my life for the better. I really hope you enjoyed reading this and watch out for the next installment of the series.